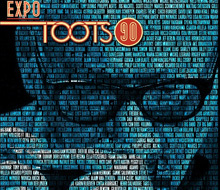 Expo Toots 90 relates the life of Toots Thielemans, the Belgian jazz legend, who is celebrating his 90th birthday this year. 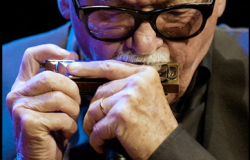 This great musician has played on the most famous stages of the world, with Stevie Wonder, Billy Joel, Paul Simon, Ella Fitzgerald and many other stars. Banjax is a formation of 5 musicians improvising with Erik Bogaerts’ compositions, well known for his agility when he plays sax. 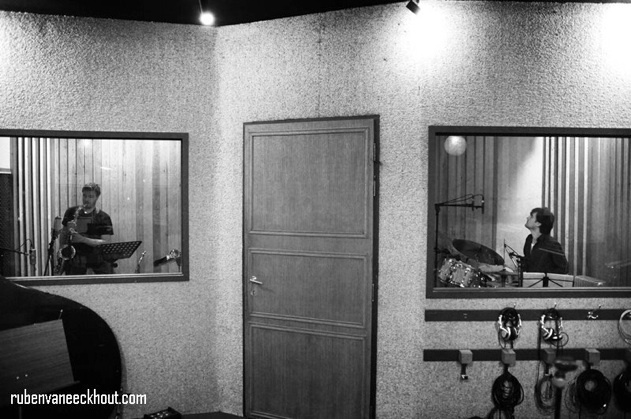 In march 2012 they recorded their first album for recordlabel De Werf . De Werf is an art centre in Bruges (Belgium) well dedicated to jazz where you can also enjoy a lot of concerts. And now… it’s time to announce their CD release, two weeks before the D Day ! Here are some links to let you discover these incredible young but so talented guys !